This page is dedicated for announcements from ACCA members and news of their activities. ACCA members can also forward photographs with appropriate captions for posting here. Only relevant items will be selected for uploading. 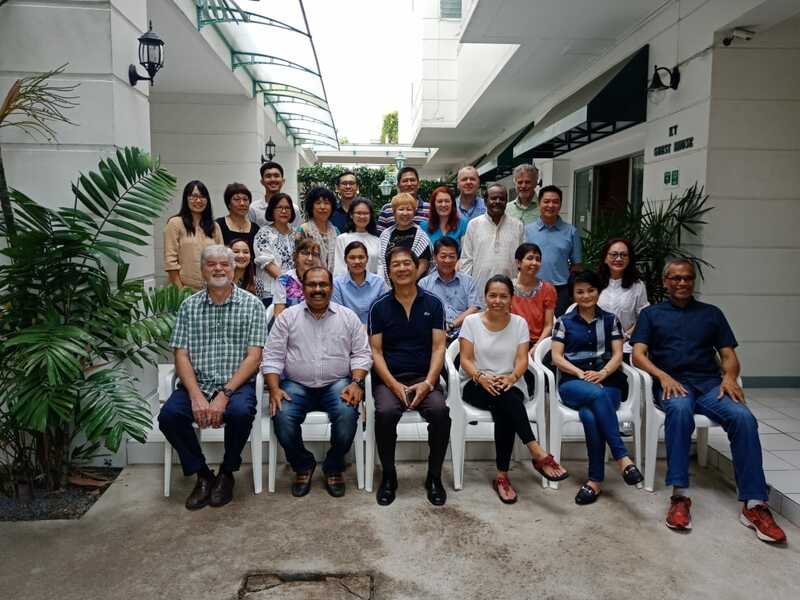 ACCA wishes to connect with key Christian counselors who are keen to start a new National Association of Christian Counseling in their own country in Asia where such associations are not yet existent. These counselors will be invited to a consultation with other key leaders of existing national bodies to learn on the start-up process and good practices that they can adapt for their own countries. Once we have adequate participants, we will arrange for the consultation to be held over one or two days at a date that suits everyone. Hotel accommodation and meals will be provided but participants will have to pay for their own travelling costs. Interested parties are to write to president1@asiancca.org for further details. Members of ACCA are not individuals but they comprise the Christian counseling national bodies of Asian countries. 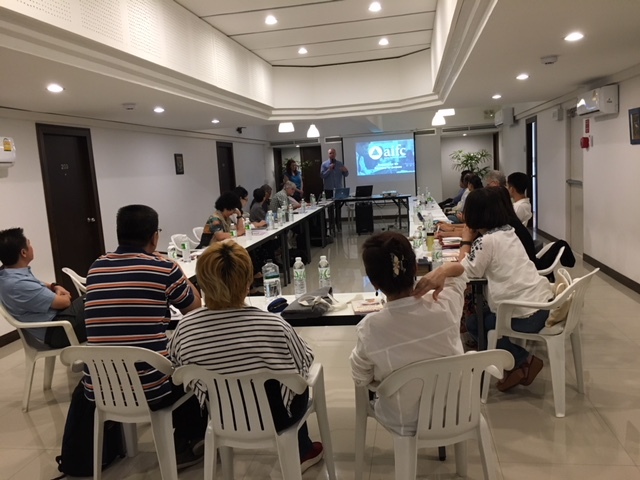 To apply as a member, you need to first form a formal national organization of Christian counselors in your Asian country. Once this is officially formed, apply to ACCA through downloading the ACCA Membership Application Form. Your application will be processed and approved by the ACCA Board. Upon such approval, your organization needs to write a letter to ACCA to nominate a key person to represent your national body as an ACCA Board Member serving for a three-calender year term. Distance learning courses will be offered by ACCA to equip lay Christians in the churches of Member countries with Asian Christian Counseling knowledge and skills. The courses will be from the Diploma to the Masters levels. The education providers will pay part of the fees to ACCA for our partnership with them. ACCA will share 50% of the fees received with the national body of the country where the student resides. Terms and conditions will apply. For more details, kindly write to president1@asiancca.org. ACCA Executive Members are elected while ACCA Board Members are nominated by their respective national bodies. When a national organization joins ACCA as a member, that association is allowed to appoint one person to serve as a Board Member of ACCA to represent that country for a three-calender year term in the ACCA Board, irrespective of whether that person subsequently ceases to serve in his or her national Board after some time. Every three calendar years, existing ACCA Board Members will elect individuals to serve in the ACCA Executive Committee. These individuals may or may not be a existing Board Member of ACCA. Board Members gathered in Kuala Lumpur on 2-3 Mar 2018 for the First ACCA Board Meeting and put in place a number of policies to govern ACCA for the years ahead. 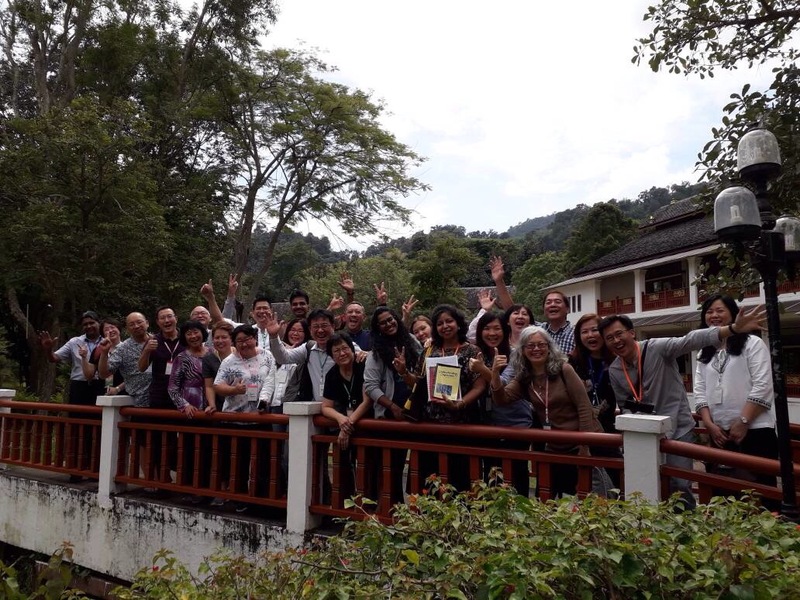 The Malaysian contingent at the Second Asian Christian Counselors Conference held in Chiang Mai, Thailand On 11-14 Oct 2017. 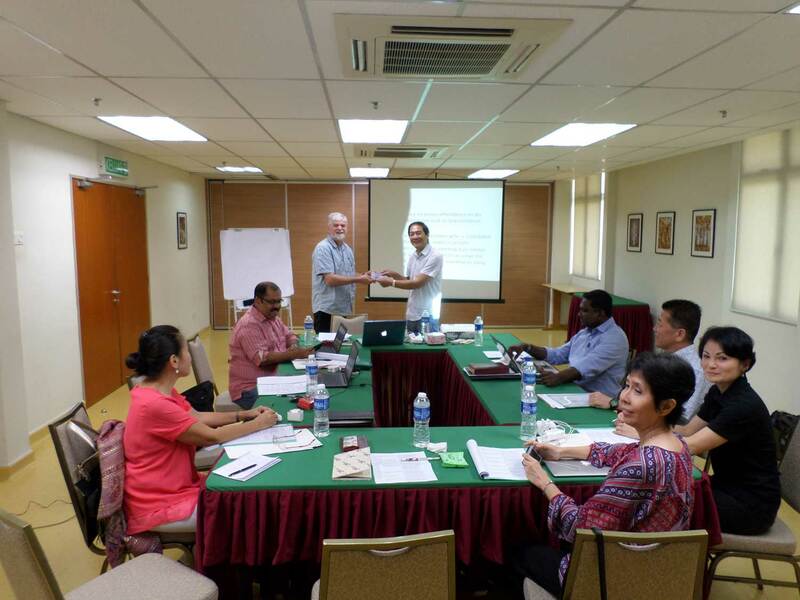 During our First Board meeting, CCCC presented RM2,500 to ACCA as seed capital for financing our operations. 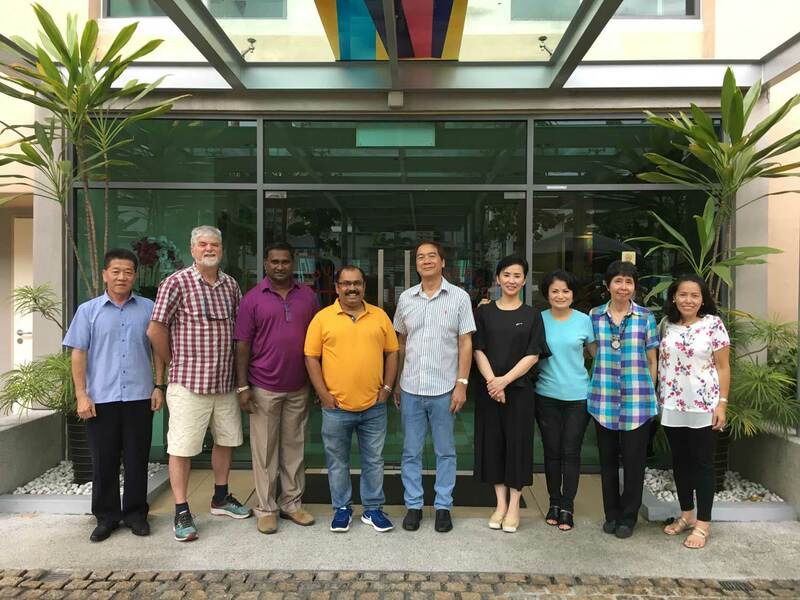 The money is part of the USD2,000 profits made from the Second Asian Christian Counseling Conference in Chiang Mai, Thailand. ACCA’s second Board Meeting and our 2018 Consultation was held in Bangkok, Thailand, on 7-9 Oct 2018. Altogether 27 participants from 9 Asian countries was at the ACCA First Consultation 2018 in Bangkok, Thailand. 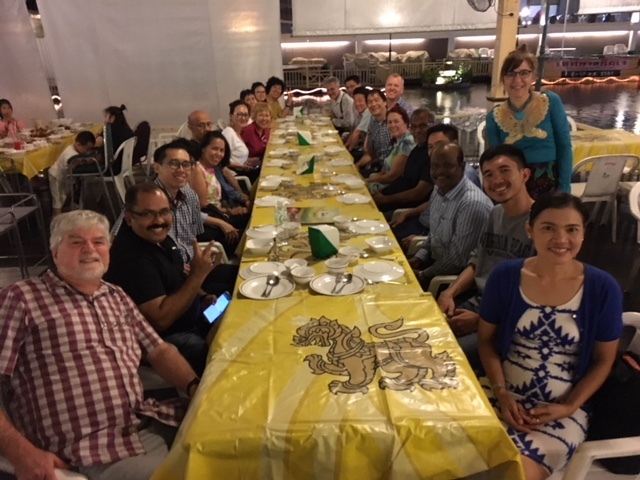 The dinner in Bangkok was hosted by Aifc of Australia. Present were Aifc’s CEO Nicholas and Operations Manage Robyns.